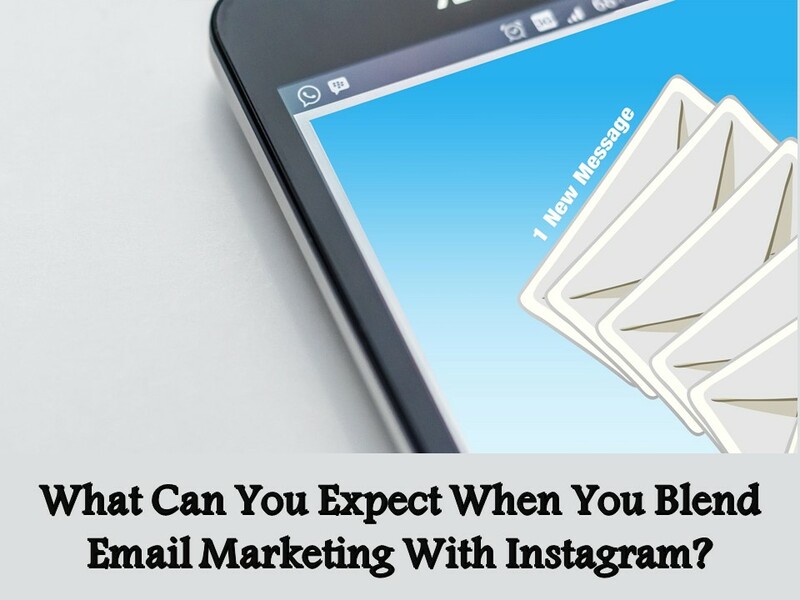 What Can You Expect When You Blend Email Marketing With Instagram? Home / Email Marketing Tips / Social Media Marketing / What Can You Expect When You Blend Email Marketing With Instagram? The fever for Instagram has been so intensifying through the last few years and increasing so high month by month that now the global inclination towards this social media site is too high. Almost every teenager, college and school students, young people within 20s and 30s, all have one or more Instagram accounts. And every family has a minimum of one account from their members. This extreme popularity is because of the beautiful picture sharing options on Instagram. And now is the time to take the maximum marketing benefit out of this rising popularity of the media by using your creative ideas for promotion. Blending Instagram marketing with email marketing is a new trend which the sooner you adopt, the better will be your chances of lead generation. To understand how Instagram can be used for the marketing of your business, you must first understand why the social media site and the app has become so very popular. Instagram has become so popular just because of the reason that it helps you share pictures almost instantly, without having to transfer media from your smartphone to the computer. The site has a desktop version and an app version. And the app is more popular. That’s because people can send and receive and share photos on the go. Hence, it’s clear that the people who use Instagram the most are image lovers or photo addicts, who love sharing pictures, takes pictures a lot, and spends gala time each day to send, share, and appreciate pictures online. As Instagram is a photo-based app, and sending and sharing video clips and images is the main activity here. Hence picture lovers, photographers, and such youth take a lot of interest on this than the text-based Twitter or multimedia-based Facebook, or careerist LinkedIn. Even Pinterest also offers picture sharing and gallery forming, but there is a lot of difference between Instagram and Pinterest in operation and sharing, thereby making the interface of the Instagram app to be more appealing with the text-based tagging, chat interactivity, comments and sharing features. How to target Instagram users for marketing? Users who are visually appealed and stimulated, and use this app for this reason only, can be made to visit a page, or click a link when an idea properly lures them. The visual appeal of whatever you show must be the highest. Therefore you must develop apt promotional posters or images for dedicatedly Instagram users. These posters are containing your message of some promotional gift, freebie, coupon or discount code, etc., must be posted on Instagram on your page. And people must be made to follow the page to see the poster or promo image. 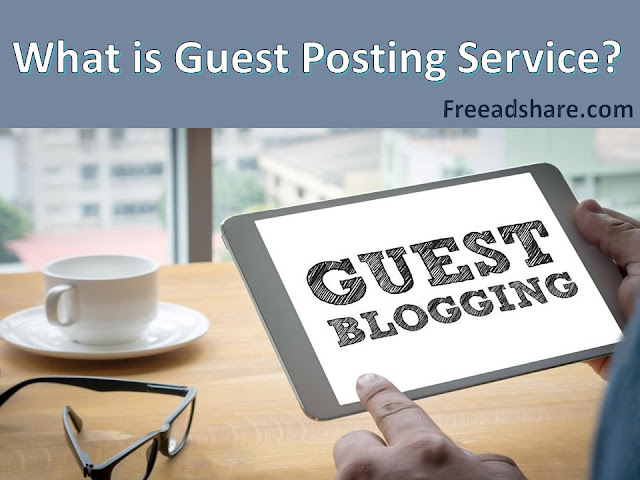 Getting more clicks and followers for Instagram account, getting more comments, shares, and likes against the posts you do on the account is possible by enrolling for professional services which help in this in a very short time. They would give you real fans and followers to see the account, and comment or share media, thereby making things smoother for you. You must target visitors to your Instagram profile because this is the part where your email subscription sign up form will be found. Visitors must find out your profile page that contains the sign-up form link, so that they may click on it. And you will give them the reason to click on the link through the promotional offers or coupon codes etc. Your offers and promotions must be lucrative and tempting enough to make them sign up for the email. You may write a message like "Get 20% off on your next purchase from us, and click here to subscribe and get the code delivered to your inbox". Similar lines with the nice visual appeal, colors, font, relevant pictures, etc. can be posted on your profile and marketed well, to grab the attention of the Instagram users. Where to put the sign-up form link? Your Instagram profile has a Bio section, and in that place, there is a URL box. Find it out, and use this place to put the link of the email sign up form. When your followers find this page led by your promotional posts, they will click on the link to find the form. Don’t worry about creating the form. It’s not a coder’s job, but a non-specialist can also do this. You simply need to sign up for a form and newsletter maker service, and there are many like this, like the famous MailChimp. Once you create this form for free through any such service, you will then get a link to the form. Remember to connect your email id with the form to get the generated leads directly into your inbox. And copy this link and paste it in the URL section of your Instagram bio. If a user clicks on the link, fills and submits the sign-up form, then that's a lead for you. You get a subscriber for the email promotion this way. And then it’s your job how you make the best use of the lead to make a customer. Apt promotion, good catchy lines, good offers, good presentation of your products, attractive offers, and such things will work out to make subscribers become your customers. This is how you creatively transfer Instagram followers into email subscribers and play dual marketing using both resources. And since you are using a pictorial platform like Instagram, it gets super easy to use the features and target users for lead generation. Visual appeal speaks the most, and since you appeal to users visually through interesting, bright, and meaningful pictures, you appeal better to them and make them click on your form and generate leads.